It brings us great pleasure to inform you that our products have recently received awards in many prestigious contests and programmes. The recognised products of the Bracia Dobrowolscy line are based on our love for the tradition of meat production and perfect, natural ingredients. This convinces us that products of rich taste and authority find their place on your tables. 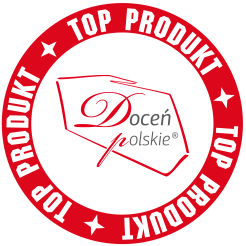 The Dobrowolscy-brand quality enables us to proudly recommend our products to your families. 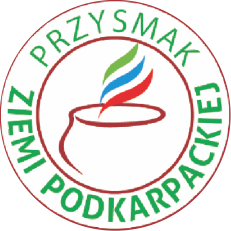 The “Doceń polskie” (“Appreciate the Polish) quality certificates, the promotional emblem, and the prestigious titles of “TOP PRODUKT” awarded by food and food technology professionals, awarded only to native Polish edible goods distinguished by an appropriate taste and look, as well as prices relative to the quality. The Tender Dried sausage from the Brothers obtained the Przysmak Ziemi Podkarpackiej (Subcarpathian Delicacy) award, conferred by the Contest Chapter during the Subcarpathian Day of the Meatmaker for the best meat product. 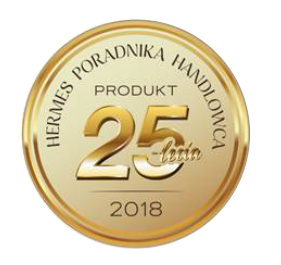 Award in the “Przeboje FMCG” (“FMCG Hits”) contest of the “Życie Handlowe” Magazine for Marinated Ham from the Brothers, awarded by FMCG experts and retail sellers for: packaging, pricing, innovation, sales support, product availability.